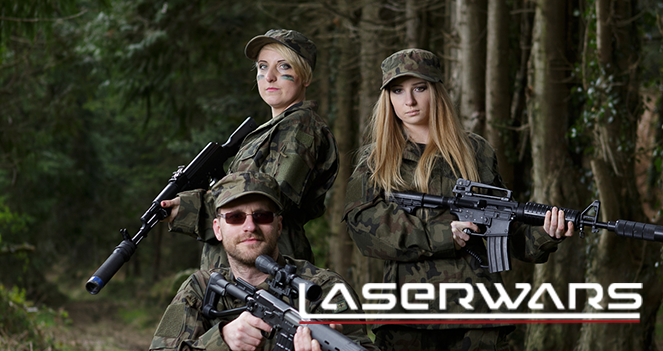 Play your favourite Wargame in reality with LASERWARS! If you enjoyed paintball or airsoft, you would love this game! Lasertag is the solution for most of the problems with other outdoor wargames: it’s safe, clean and realistic. We offer lightweight weapons for women and children, as well as full size replicas for ‘big kids’ plus a lot of accessories to make the game more interesting.